Announcements! The Next 4 Book Selections and Other Cook The Books News! Hello Cook the Books Members! 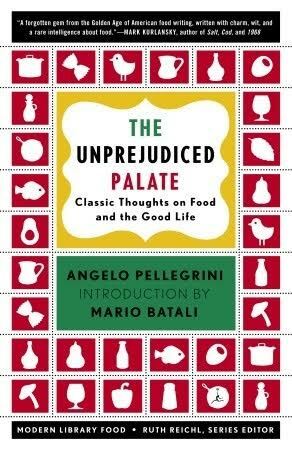 We hope you are enjoying our current book selection, The Unprejudiced Palate: Classic Thoughts on Food and the Good Life, by Angelo Pellegrini. It's time to announce our next four book selections, but first we have some hosting announcements. It is with a heavy heart that we announce that Rachel, The Crispy Cook, co-host and one of the original founders of Cook the Books has taken a break from blogging and is stepping down from hosting. Rachel says, "We are in a transition in life right now with trying to sell the shop and then just sell books online and at fairs and do more book reviews. And maybe a bookseller memoir..." Rachel's passion and talent will be sorely missed but we wish her well and look forward to hopefully being able to feature that memoir here at CTB someday. We are excited to announce that long-time Cook the Books participant Claudia of Honey From Rock will be taking up the hosting mantle and joining Deb, Simona, and Debra as your hosting team. Welcome to hosting Claudia! And now, without further ado, let's talk upcoming books! "Memoirs are some of my favorite foodie books because I love reading stories of how people found their passion for food and cooking. I read and really enjoyed Kathleen Flinn's two previous foodie memoirs, The Sharper Your Knife The Less You Cry (about her experiences in Paris at Le Cordon Blue) and The Kitchen Counter Cooking School (about teaching a group of novice cooks to make simple healthy meals). 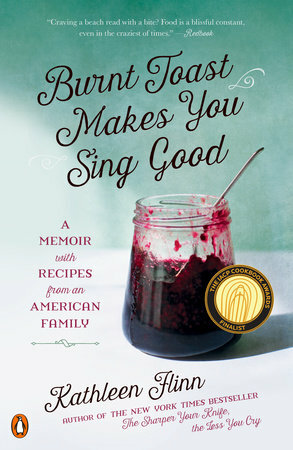 In Burnt Toast Makes You Sing Good: A Memoir with Recipes from an American Family, Flinn shares the stories behind how she gained her love of food and how it connects her to home, and to three generations of her family. There are family recipes peppered throughout the book so we should find plenty of cooking inspiration through Flinn's family and our own." "Scarlet Feather, a Maeve Binchy novel set in contemporary Ireland, details the lives of Cathy Scarlet and Tom Feather, cooking school friends who achieve their dream of opening a high-end catering business in Dublin. An engaging, year-long chronicle which covers their personal struggles, along with those of family and friends, in Binchy's inimitable style. I love her pacing, humor and gift for describing and developing a range of unique characters. As food lovers and cooks we can relate to the hopeful entrepreneurs and their catering venture." "Frida Kahlo’s works and life have fascinated me for a long time. When I saw this novel on a bookseller’s table, I had to have it. 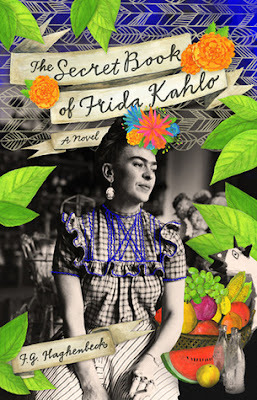 In The Secret Book of Frida Kahlo, F.G. Haghenbeck writes a novel of magical realism documenting all the trials of the life that was Kahlo. (The Secret Book reminds me a great deal of Laura Esquivel’s Like Water for Chocolate, another magic realism novel.) Inspired by the real-life notebooks that were found in Kahlo’s Coyoacán home, Haghenbeck depicts the world on which Kahlo drew for her surrealistic paintings. “I suffered two great accidents in my life… One in which a streetcar knocked me down and the other was Diego.” Her marriage to the much more famous Diego Rivera is shown with all the violent love the two experienced. Throughout, her fiery and creative personality is evident Sprinkled among the narrative are recipes, everything from Pico de Gallo to Mango Tepozteco Ice Cream. Special Note--CTB / Food 'N Flix Crossover Event: Please join both Cook the Books and Food ‘n Flix for this optional crossover event. Frida is the September featured film for FnF. The deadline for both events will be September 30, 2016. Since Julie Taymor (of the Broadway Lion King fame) is the director, we will be treated to even more magical, mystical and fantastical visuals that pairs well with Haghenbeck’s prose." 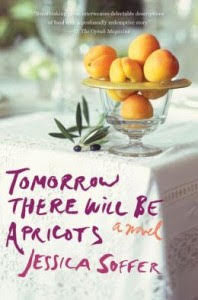 "Tomorrow There Will Be Apricots is a title that invites you to take a closer look at the book. Reading a brief description of the novel by Jessica Soffer made me choose it as my selection for Cook the Books. Lorca, the troubled teenage girl who is one of the novel’s protagonists, sets out to find a recipe for Masgouf, an Iraqi dish that her mother, a chef, once said was the most delicious thing she had ever tasted. Lorca’s quest leads her to Victoria, a widowed Iraqi-Jewish immigrant who can teach her how to make the dish. The two bond over the simple act of cooking together. Don’t you want to find out what Masgouf is, what Lorca and Victoria cook together and how it all unfolds? I do! "Bukra fil mish mish," the Arabic saying goes. Tomorrow, apricots may bloom." I am also Italian and an immigrant to the US, though, differently from Pellegrini, I arrived here as an adult. Still, I read with interest his impressions of the New World and his thoughts on what he experienced. Pellegrini’s prose is pleasant and precise (in his “day job” he was an English professor), with the affectionate intensity typical of Italians when they talk about things that are dear to them. He was not part of any school of thought nor did he follow any fashion: with grace and kindness, he told things as he saw them and as he did them. When you read something in the book that sounds familiar, remember that he wrote it over 65 years ago. I hope you will enjoy this food writing classic and will be inspired by it. 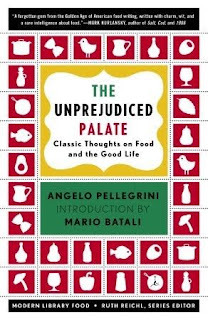 Note: As this book was originally published decades ago, it exists in various editions, the most recent of which is part of Random House's Modern Library Food series (the ebook is also available). I have the 1984 edition, which has an afterword by MFK Fisher, describing the rather inauspicious beginning of her acquaintance, and later friendship, with Pellegrini. Submissions for this round of Cook The Books are due by end-of-the-day Thursday, March 31, 2016. Anyone can join by reading the current selection, preparing a dish inspired by its contents and writing about it. Let me know when your entry post is up by commenting on this post and/or sending me an email at: simosite AT mac DOT com. Thanks to all that participated for the December/January round of Cook the Books. I appreciate your dedication, especially during this busy time of year. Hopefully by now you have all caught your breath from the holiday season. 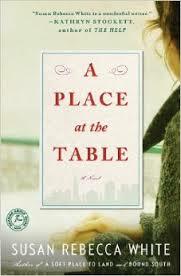 A Place at the Table by Susan Rebecca White was my choice for this round. I loved most of the characters in the book, including some of the minor ones like Meemaw and Gus. I wanted to hang out at Cafe Andres especially during the time this book was set---the 1980s. Would I have glimpsed a sighting of Truman Capote or Chuck Close? I wanted to befriend Bobby and offer him some comfort during all of the losses he experiences. I wanted to cook in Alice's apartment as she prepared for Christmas. I wanted to sweep in and rescue Amelia from her horrible existence (albeit a self-imposed one) with Cam. I was rooting for them all. Amy of Amy's Cooking Adventures was the first to post up. Amy was skeptical about the book at the beginning but soon was pulled in by Bobby and Alice. Amelia? Not so much. 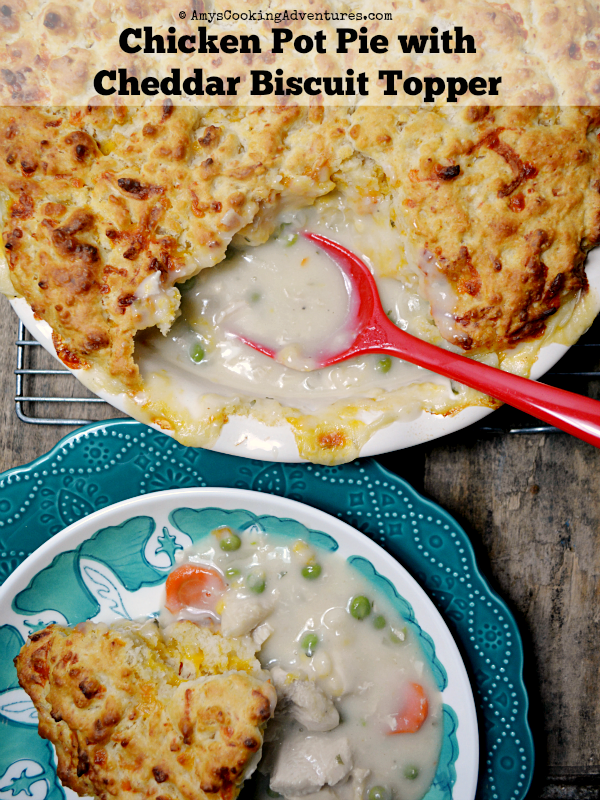 I found Amy's dish truly inspired, combining two of Bobby's Southern-inspired creations for Cafe Andres: Chicken Pot Pie with Cheddar Biscuit Topping. Wendy from A Day in the Life on the Farm was most definitely next up posting on December 18. I was very remiss and left Wendy out of the original post. Please, please, please check out her most delicious looking and sounding Oatmeal Carmelitas. She took her inspiration from the first part of the book during Bobby's childhood. 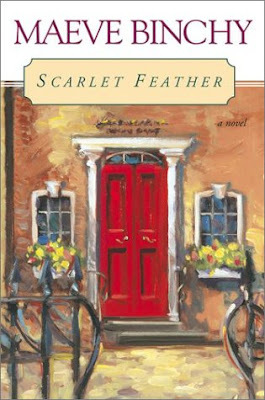 Wendy writes, "I decided on my recipe very early in the story that takes place during the 1970's. One of the main character's, Bobby, and two of his friends are playing a game during which they start talking about Oatmeal Caramelitas. Bobby tells them " They're good. Buttery and a little salty with chocolate chips and a layer of gooey caramel. You're really missing out if you've never had one." Next up was Claudia from Honey from Rock. She presents Duck Purloo. Although the plot stumbled along too much for Claudia's taste, she did present a delicious sounding dish, inspired by Bobby's Duck with Olives from Cafe Andres. "Purloo is a dish which lends itself to endless improvisation with ingredients, in that it includes rice, vegetables, meat, poultry, or various shellfish, sometimes shrimp and smoked sausage. Mine, of course, had the duck and I added olives along with various vegetables. 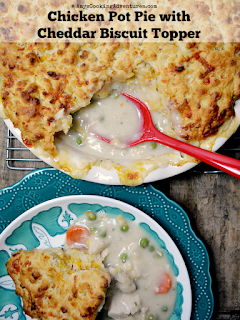 A total improv, though based loosely on the recipe in Gourmet Today." Deb at Kahakai Kitchen found it hard to get into the book. Granted the "Prologue" does not make for the most cheerful reading. 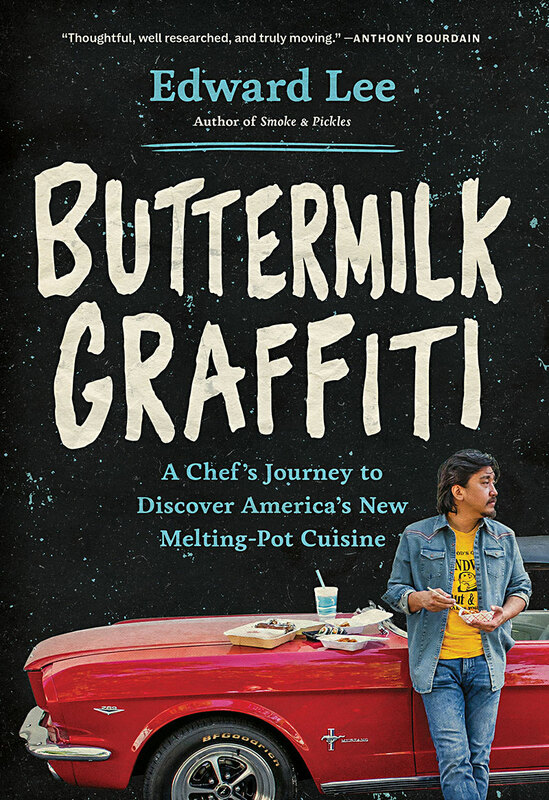 "Once I got into the book and especially the story of Bobby, a young gay man growing up in Georgia who moves to New York and becomes a chef, I found that I really enjoyed it. Much of the story is told by Bobby, with two other characters--Alice, a well-known African-American chef modeled after the famous Edna Lewis, and Amelia, a woman facing the breakup of her marriage." I appreciate that Deb brought up the Edna Lewis angle. 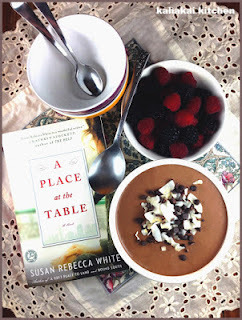 She found lots of food inspiration but landed on that famous Chocolate Mousse from Cafe Andres as an inspiration for Creamy (Vegan) Chocolate Mousse. Believe it or not, I was not the last one to post! 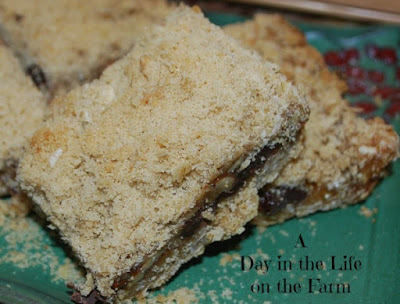 I was inspired by the decade and the seminal publication of The Silver Palate Cookbook. The cookbook and the gourmet food shop from whence it came were pretty famous during the 1980s. The Silver Palate is mentioned no less than four times in the novel. The first reference is when Sebastian pulls out the book to make Bloody Marys for a brunch at his parents apartment as they meet Bobby for the first time. I pulled my copy off the shelf and found the exact recipe Sebastian uses: A Good & Spicy Bloody Mary. 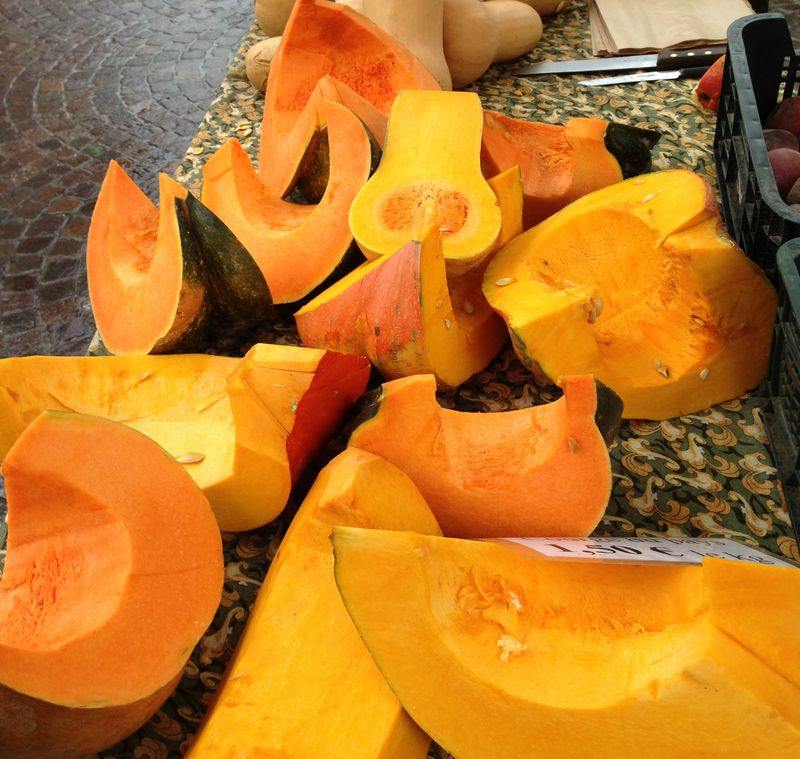 Cathy from Delaware Girl Eats decided to follow the seasonal cooking of Chef Alice. Cathy writes, "I agree with this philosophy about cooking and indeed try to only serve seasonal dishes unless my longing for strawberries outweighs my aversion to getting them from the grocery store imported from Florida or California." She presented a simple and delicious recipe for Roasted Kabocha Squash. Terri from Our Good Life was up next. I was so glad to see that someone made banana pudding. 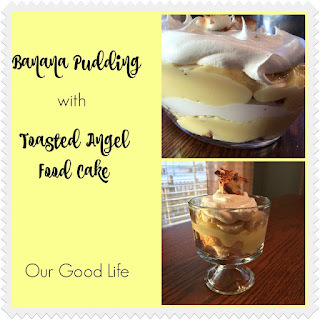 Terri put her own spin on it and instead of pound cake (which is what Bobby used at the restaurant), she created Banana Pudding with Toasted Angel Food Cake. Genius, right? Terri was also taken with the life of the two chefs, Bobby and Alice. "What foodie doesn't yearn to own their own restaurant? I certainly do, although I know my own limitations. That's what inspired my own recipe for this month's Cook the Books Club: Banana Pudding with Toasted Angel Food Cake." 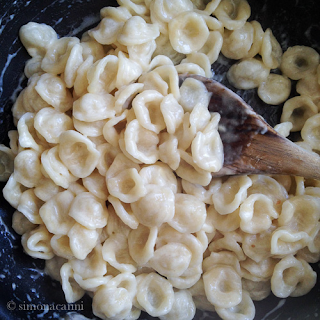 Simona at briciole rounds out the posts with hand-made orecchiette. Simona is known for her homemade pastas! She writes: "Food plays an important role in the novel, which revolves in part around a restaurant in New York City. Except for the bread mentioned in a few places, none of the dishes described inspired me (challah made with delayed fermentation has been part of my repertoire for years). Then I thought: if I were to work in a restaurant kitchen and could decide what to put on the menu, like Bobby does in the novel, what would I do? The answer came easily: handmade pasta—known shapes, like orecchiette, lesser known ones, plus shapes I invented." There is a great tutorial on her site if you need help shaping these "little ears." Pellegrini’s prose is pleasant and precise (in his “day job” he was an English professor), with the affectionate intensity typical of Italians when they talk about things that are dear to them.He was not part of any school of thought nor did he follow any fashion: with grace and kindness, he told things as he saw them and as he did them. Simona of Briciole will be hosting this round. Look for her announcement post here soon.